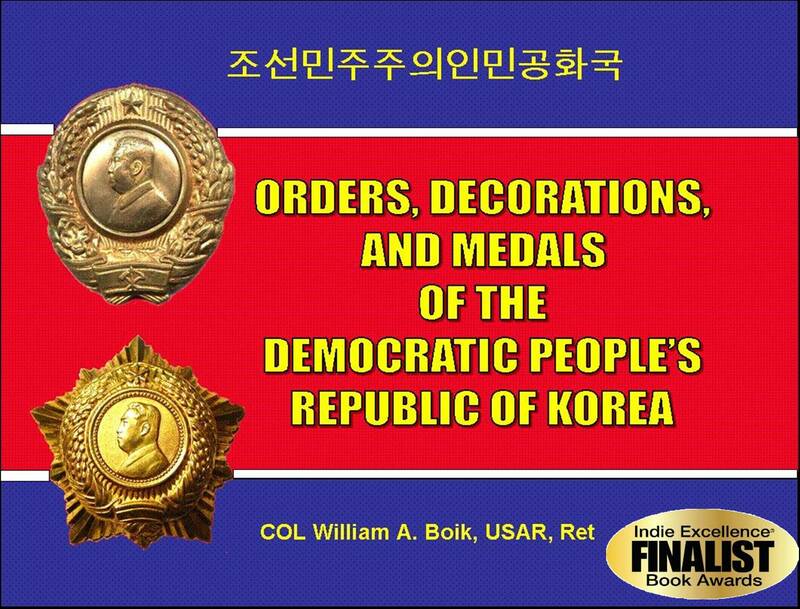 Specializing in quality limited edition history and military related publications. 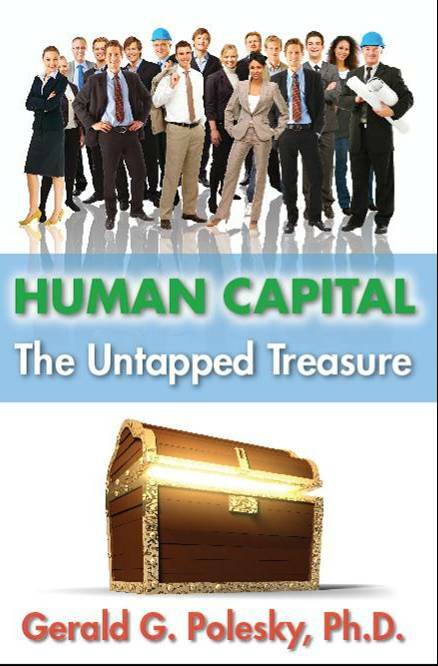 Finalist in the hobby category of the 2009 National Indie Excellence Book Awards. 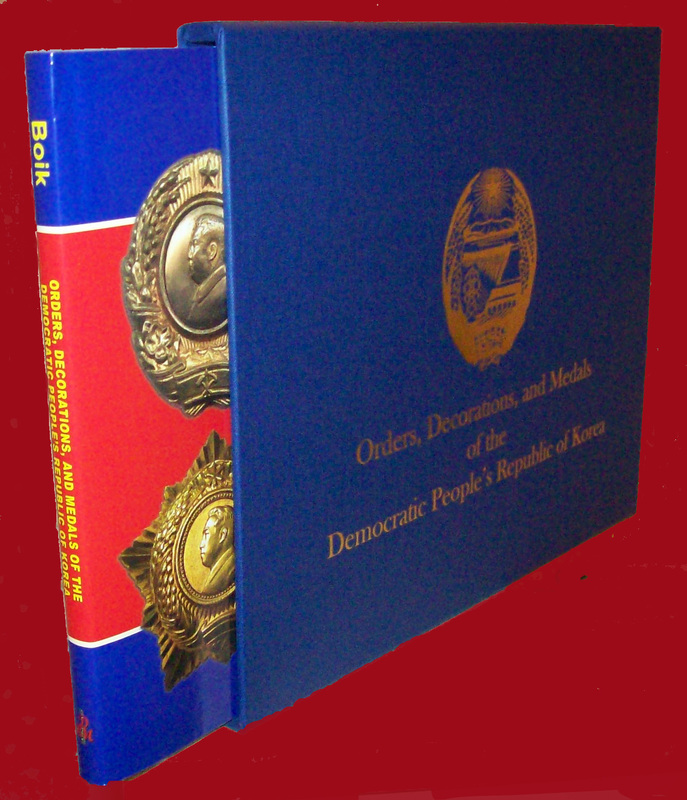 Publication date: late May 2008. 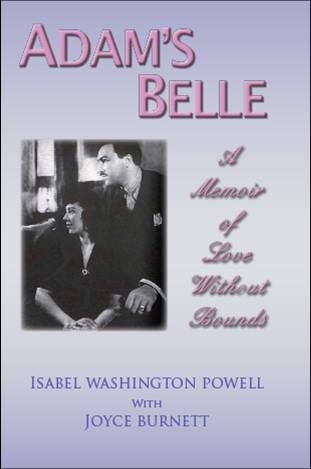 This is the incredible autobiography of the late Isabel Washington Powell from her early years as a young "drama queen" with her big sister, Fredi Washington, in early 1900's Savannah, Georgia; her young adult years as a Cotton Club dancer in Harlem during the 1920's; her marriage to Adam Clayton Powell in the 1930's; her divorce following his election to Congress in 1945; and her life after Adam. It was the love and support of her family and especially her sister, Fredi Washington (star of the 1929 film "Black and Tan Fantasy" and the Academy Award nominated 1934 film "Imitation of Life") that enabled her to survive. 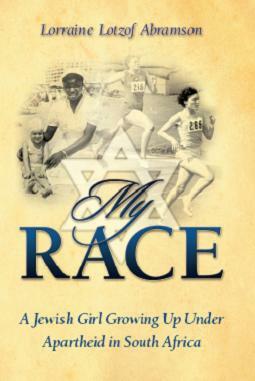 MY RACE is the memoir of a gifted Jewish athlete growing up under the apartheid system who closes the door on the South African chapter of her life by immigrating to the United States. 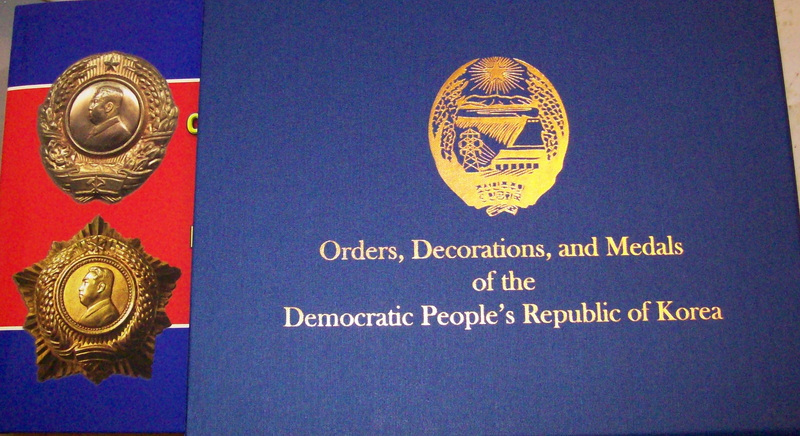 As both an outsider excluded from the conservative Christian mainstream and an insider who reaped many of the benefits of a society founded on white supremacy, South African track star Lorraine Lotzof Abramson had a unique vantage point on the apartheid experience. Her grandparents left Eastern Europe to escape oppression, only to find themselves in another oppressive society. This time, by virtue of their white skin, they were on the same side of the fence as the oppressors. Lorraine’s first-hand account shares her ambitions, her achievements, her losses, her family ties — and her growing unease with the system of social inequality that simultaneously excluded her and celebrated her. Along the way, Lorraine learns that the real race — the marathon that is a long and eventful human life — is a journey towards compassion.